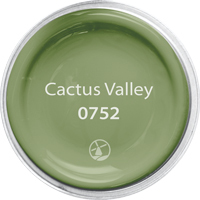 As we say goodbye to winter and welcome in the spring season, it’s the perfect time to redecorate with a cheery palette of nature inspired colors. 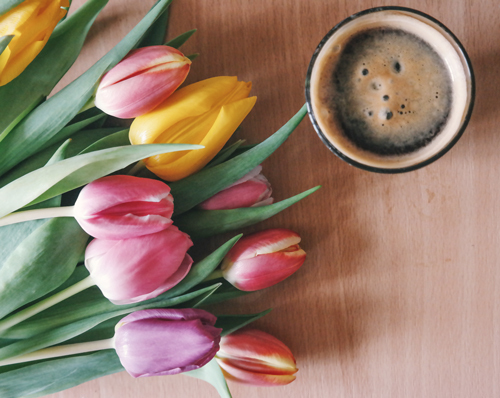 Get positive with a sunny palette inspired by spring bouquets; a duo of pinks combines with leafy greens and an earthy brown for a beautiful balance. 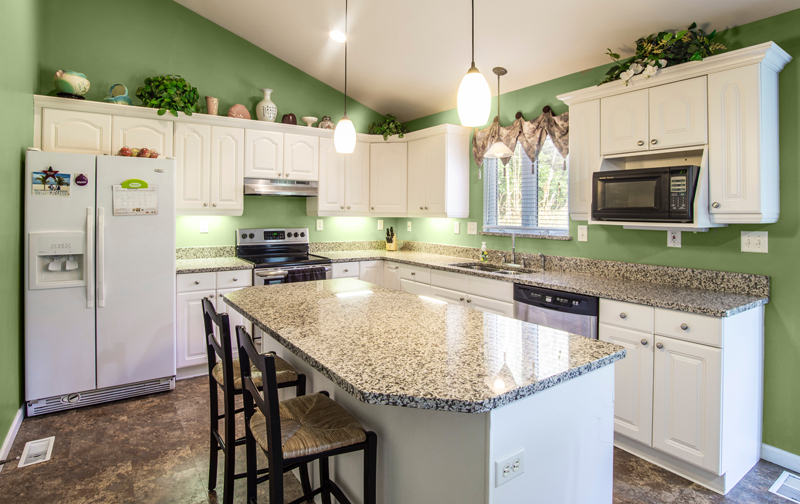 Bring the splendor of spring indoors, and with our help in just a few easy steps, you’ll have an effortless home transformation! 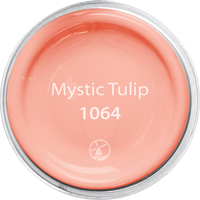 Uplifting and yet still relaxing, Mystic Tulip and Salmon Mousse are a perfect choice for bedrooms. 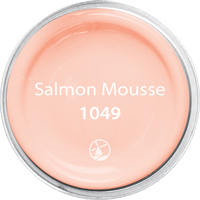 Use as an accent color to give your storage spaces a makeover, or in tonal combinations to give the illusion of more space and light within your interiors. Green with its relationship to wellbeing is growing in popularity as a kitchen color。 The soft yellow-green of Cactus Valley and Fire Dance feel both fresh and calming in the heart of the home. Combine with natural stone worktops, white cabinets, and accents of grounding Dusty Path to complete the mood. 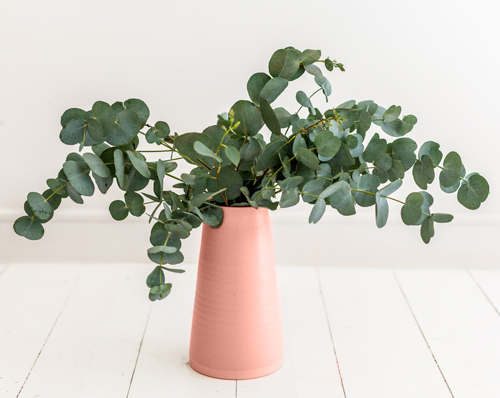 Working in harmony, this collection of colors can be used confidently in any room in your home; experiment with foolproof tonal pinks or greens and see how they bring a pop of positive color to your spaces。 For finishing touches add plenty of indoor plants, simple accessories, and light breezy window dressings and bring the sunshine in!